Home beauty , Jamberry , women Do You Have Naked Nail Syndrome? Do You Have Naked Nail Syndrome? 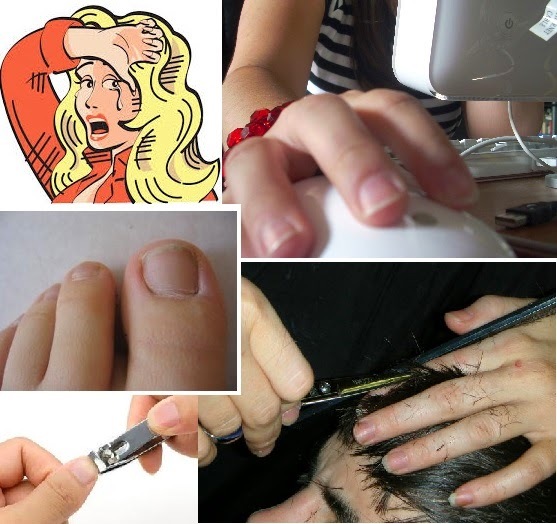 You might already be experiencing the scary symptoms of Naked Nail Syndrome, and not even realize there was a problem! 1. Have your finger or toenails ever had a naked, bland, and colorless appearance for longer than 24 hours? 2. Have you ever attempted a home remedy (such as applying nail polish) for this problem, only to become more distraught by the results? Do you suffer from Chronic Chipping Condition ? 3. Have you felt the constant need to visit your local nail salon, and spend large amounts of cash on a regular basis to cure your NNS? 4. Do you feel like there is no cure for your NNS, and you simply have to learn to accept your sad nails in their naked and oh, so depressing state? Well, here is the GOOD NEWS! You are not alone and YES, there is help! Join Jamberry Nails in the fight against Naked Nail Syndrome! With the help of Jamberry's heat-activated, toxin-free, gluten-free, latex-free, and yet very affordable nail wraps, you CAN cure NNS... forever! Help us spread the cure - in these two to three simple steps! 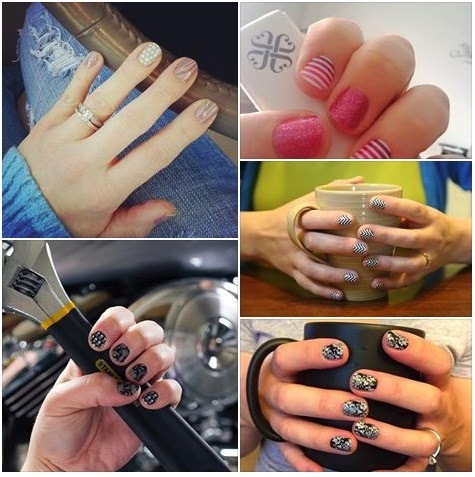 With Jamberry, There is Hope - You Too Can Have Beautiful Nails! Source: Thanks to Stacia Porter! Can I "borrow" this??? I am an Independent Consultant for Jamberry, and this is perfect!!! You are very welcome to link to this post!